EXECUTIVE COACH -- Mona Strehler brings over 12 years experience as an HR Consultant and Leadership/Career Coach. She has worked with such clients as Cedars Sinai, Alpha Therapeutics, HemaCare, and Sony Pictures Entertainment. Before this time, Mona was in the corporate world for 22 years, spending the last four years as Field Director Human Resources, working with Management to create and implement legally compliant HR processes to achieve an initial rapid growth of 40% per year. In her last year there, Mona advised/worked with Management through a comprehensive due diligence process, as well as assisted with them through an eventual downsizing of close to 30% that was litigation free. Prior to that, Mona was in Human Resources Management for Giorgio Beverly Hills, starting with an acquisition by Avon and the development/implementation of a professional Human Resources function, then facilitating cultural changes resulting from an acquisition by Proctor & Gamble. Mona’s corporate career started at Mattel Toys, where she worked in both in Recruitment and Generalist HR. 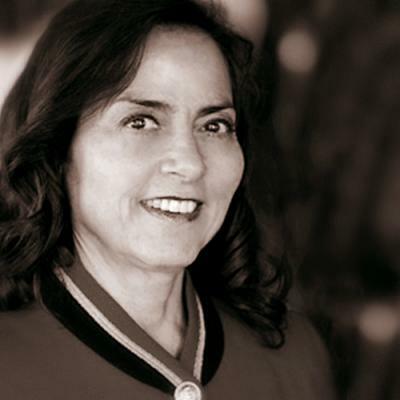 Mona is currently serves on the Board of Directors for the United Chambers of Commerce of the San Fernando Valley, has served two consecutive terms as President of the Chatsworth/Porter Ranch Chamber of Commerce (2010 & 2011), and has been an active Board Member for an additional six years.